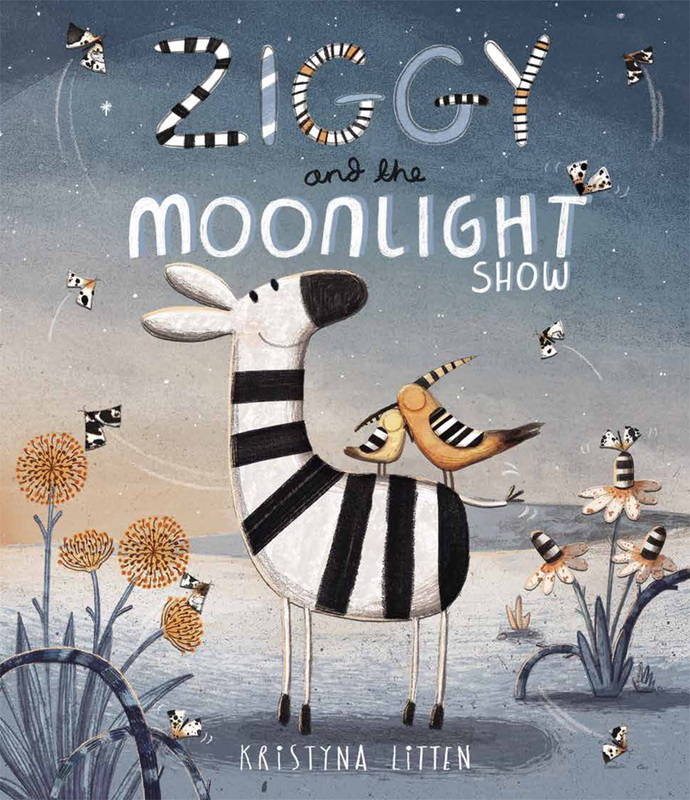 All week long Ziggy looks forward to the spectacular Moonlight Show on Saturday night. 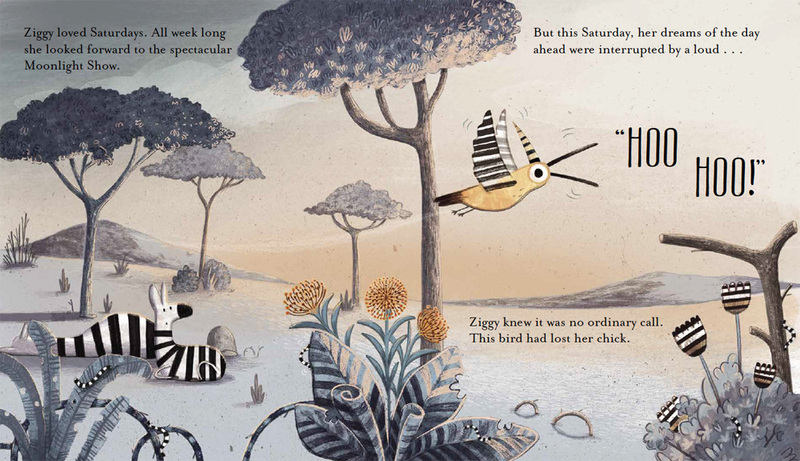 But this Saturday she discovers that a stripy bird has lost her chick and immediately offers to help, but with stripy flowers, feathers and fur everywhere they look, it’s not easy! 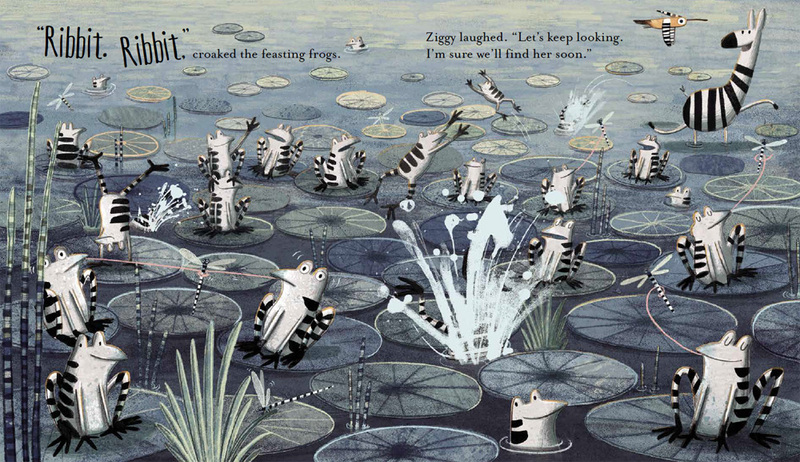 Will they ever find Bird’s lost chick and how will they find their way back in time for the magical Moonlight Show? 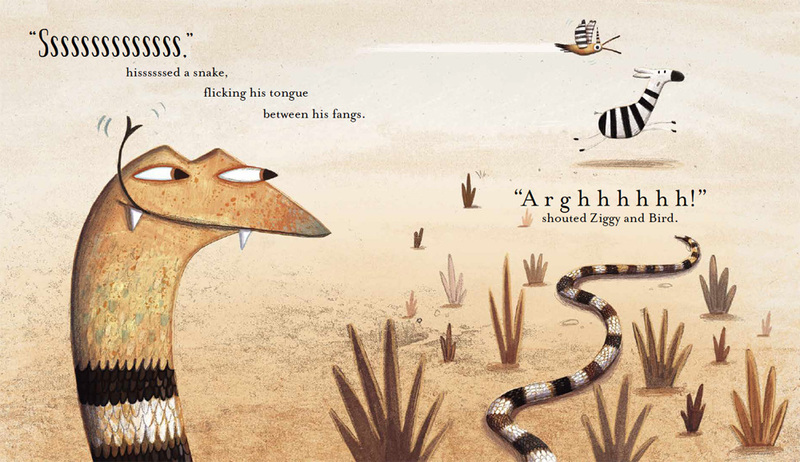 Kristyna’s engaging characters combined with her beautifully stylised environments are a wonderful celebration of bravery, empathy and friendship - a continuing theme that runs through all three of her books with Simon & Schuster.